Muhammad `Abduh (1849-1905) was one of the key thinkers and reformers of modern Islam who has influenced both liberal and fundamentalist Muslims today. `Abdul-Baha (1844-1921) was the son of Baha'ullah (1817-1892), the founder of the Baha'i Faith; a new religion which began as a messianic movement in Shii Islam, before it departed from Islam. 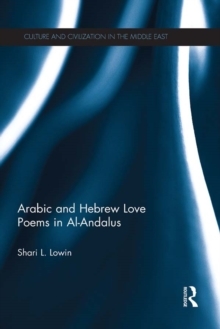 Oliver Scharbrodt offers an innovative and radically new perspective on the lives of these two major religious reformers in 19th century Middle East by placing both figures into unfamiliar terrain. 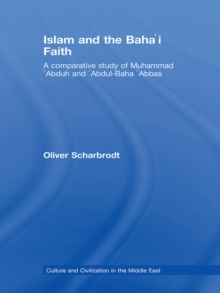 While one would classify `Abdul-Baha, leader of a messianic movement which claims to depart from Islam, as an exponent of heresy in Islam, `Abduh is perceived as an orthodox Sunni reformer. 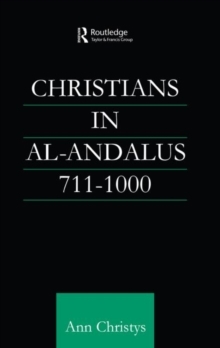 This book, however, argues against the assumption that both represent two extremely opposite expressions of Islamic religiosity. 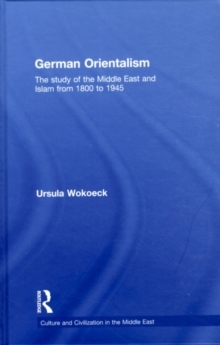 It shows that both were influenced by similar intellectual and religious traditions of Islam and that both participated in the same discussions on the reform of Islam in the 19th century. 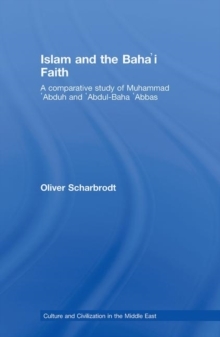 Islam and the Baha'i Faith provides new insights into the Islamic background of the Baha'i Faith and into `Abduh's own association with so-called heretical movements in Islam.